The May 25, 2019 Midnight Flea Market welcomes Bob Love! Robert Earl “Butterbean” Love is an American retired professional basketball player who spent the prime of his career with the National Basketball Association’s Chicago Bulls. A versatile forward who could shoot with either his left or right hand, Love now works as the Bulls’ Director of Community Affairs. 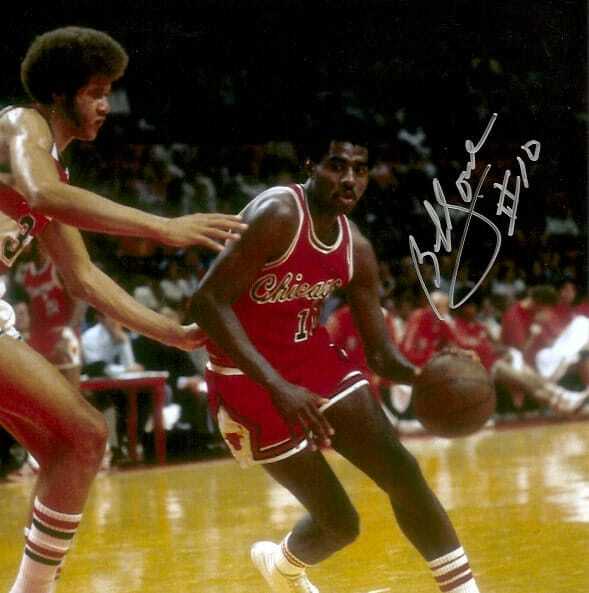 Bob Love will be present at the event May 25, 2019 at the Lake County Fairgrounds, 1060 E. Peterson Rd., Grayslake, IL from 5pm to 7pm. All guests subject to change or cancelation.